bauma China is the leading platform for construction machinery, building material machines and mining machines in Asia. From 22nd to 25th Nov, 2016, JSI Rock Tools introduced its products and services in bauma China 2016. 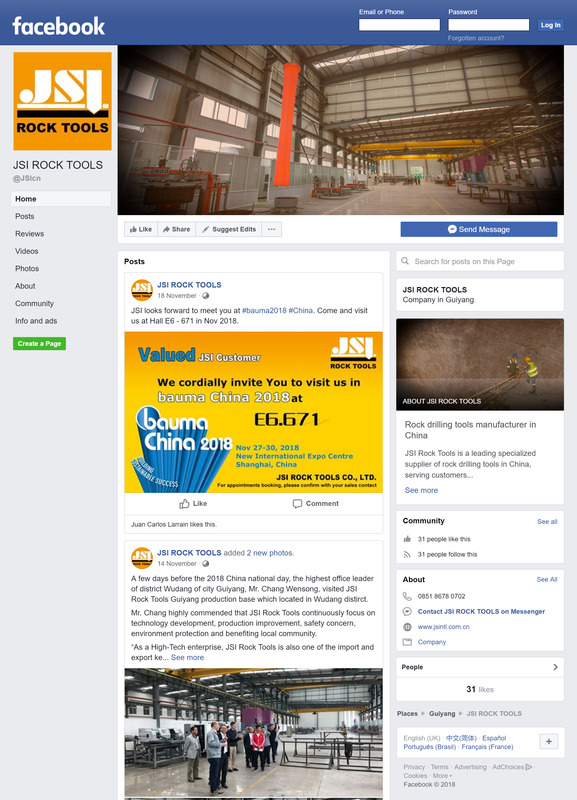 During the exhibition, JSI Rock Tools has had deep and pleasant communications with not only numbers of potential customers but also loyal clients. In this good opportunity, the image of JSI has been further spread to the global market.